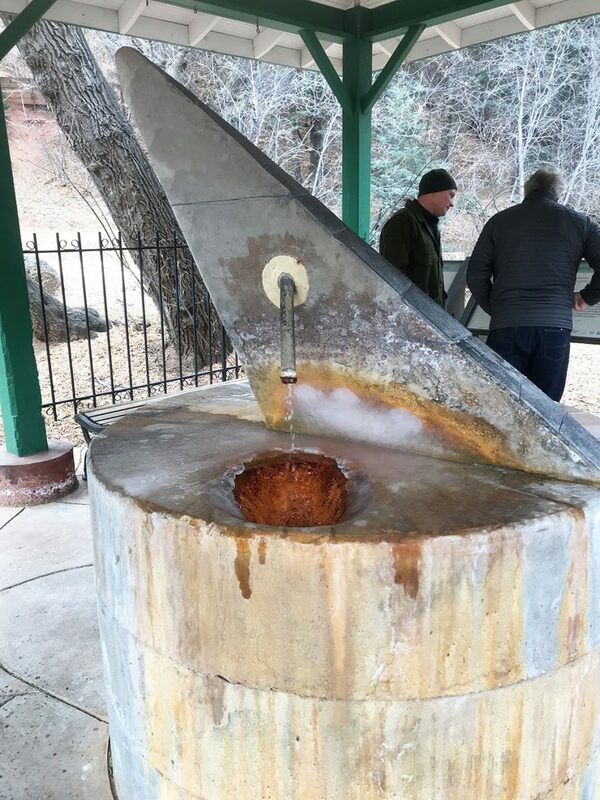 Manitou Springs is a city known for its mineral springs. All over the city they have places you can drink this sacred water. we stopped at five of them and drank with our hands. They all tasted different and it felt like a beautiful way to end 2017 and start the new year!